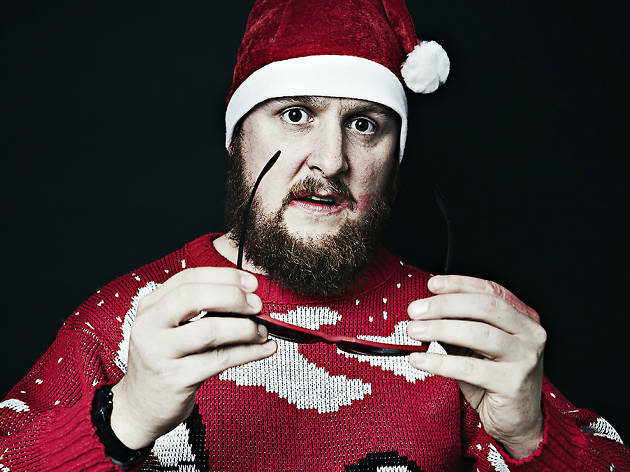 Chaotic poet-comedian Tim Key's festive shindig is practically now a Christmas tradition. He slams down some yuletide poems at these December specials, both at the Invisible Dot and in the West End. Expect a vat of mulled wine and 'the opportunity to catch a sprout in your mouth'.